Even though you had stored your refrigerator standing up and moved it with utmost care in a standing up position, it is not the same again. It never cooled again. Well, this can happen with your fridge as well, if not stored properly. If you are going to store your refrigerator in a self-storage unit … Continue reading "Tips to Store Refrigerator in a Self-Storage Unit"
“I need some space” – that’s one of the last things someone wants to hear in a relationship. Well, it’s not just a relationship where we keep needing more space. Space is something we always fall short off for storing things at our homes and offices. 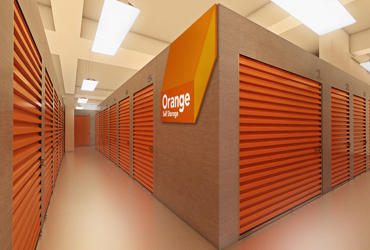 While we are working on Orange Self Storage, we … Continue reading "7 Reasons You Need a Self-Storage Unit"
Each one of us loves to have the collection of some of the other thing. But when we have a quite large number of unwanted things we go for storage hack which turn out to be quite messy and temporary ones. No permanent solution comes out from those hacks. The biggest question is that they … Continue reading "Solution to meet every need – Self Storage in Bangalore"